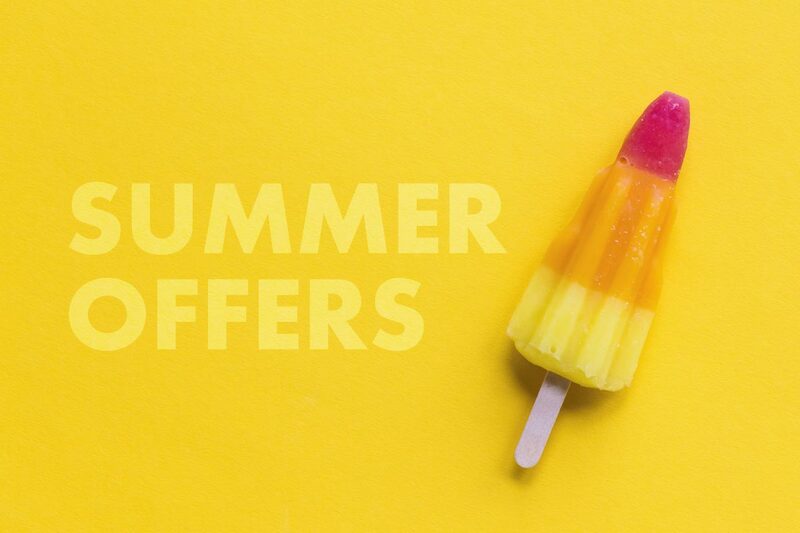 This summer, the team at This is Galway have rounded up all the best money-saving deals, so you can eat and drink your fill in Galway and save a few quid, too! To start you off we’ve put together some great deals from a few of our favourite businesses in the East Village! Gordon’s Pink Gin and tonic is the perfect way to celebrate, relax and unwind – and two is twice is good! 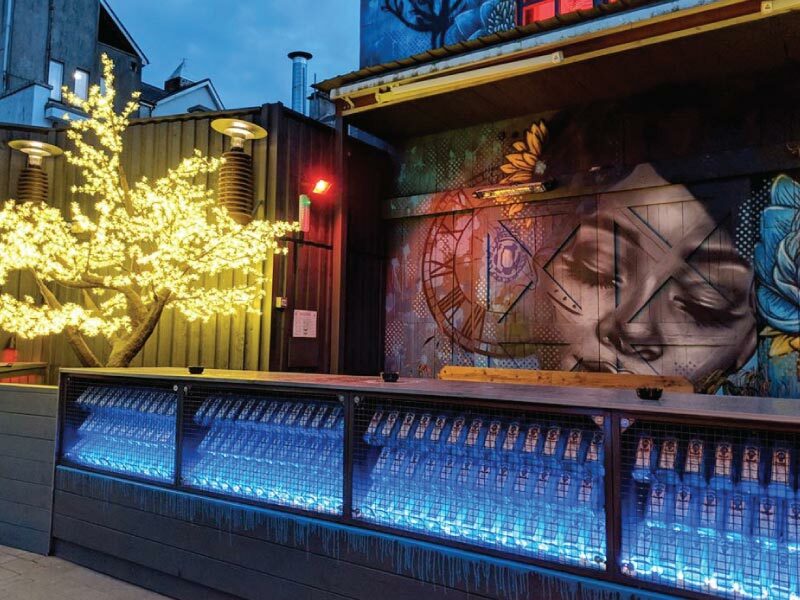 Head out to their fabulous new gin-spired beer garden to sip and enjoy in the sunshine, or sit down inside for live music and banter. Án Pucán are one of Galway’s most popular buzzing bars, with great food, live matches on the telly, and an atmosphere unlike anywhere else. 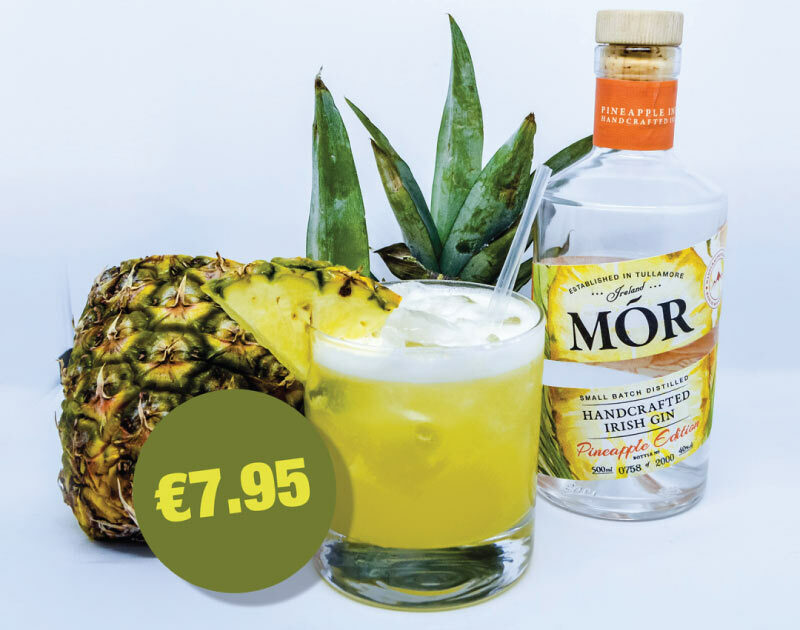 And at two pink G&Ts for €11, you won’t find a better deal around. 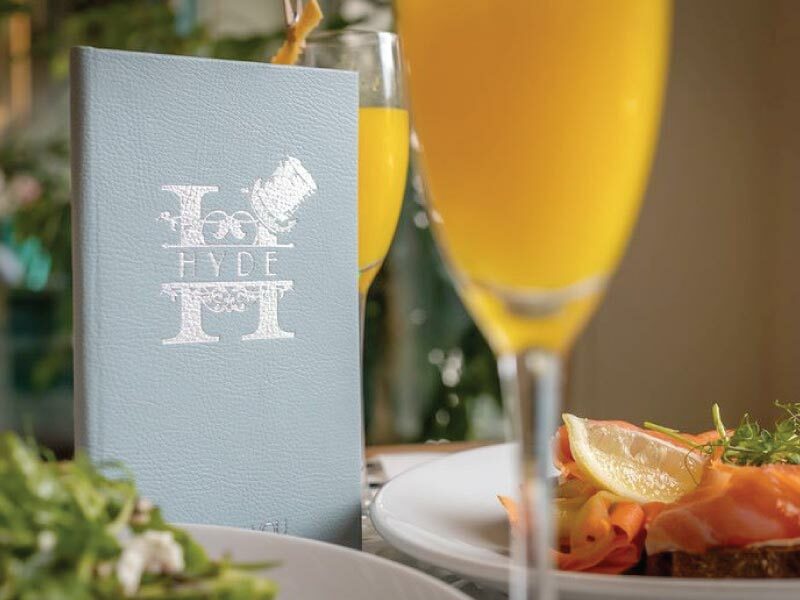 Brunch at Hyde Galway already feels like a celebration, and bottomless prosecco kicks it up a notch! Their brunch menu offers the perfect mix of breakfast and lunch food, to satisfy whatever you’re craving including Brioche French toast, nachos, steak and eggs, crepes and all your breakfast standards. Enjoy a delicious brunch and all the prosecco you can manage in Hyde’s garden botanical-inspired restaurant and bar. If you want to get a serious feed on a budget, head up to Bohermore to this charming new pub. Harry’s Bar is super friendly, and makes a great spot for a low-key date night, celebrations, and watching the match while you stuff your face. 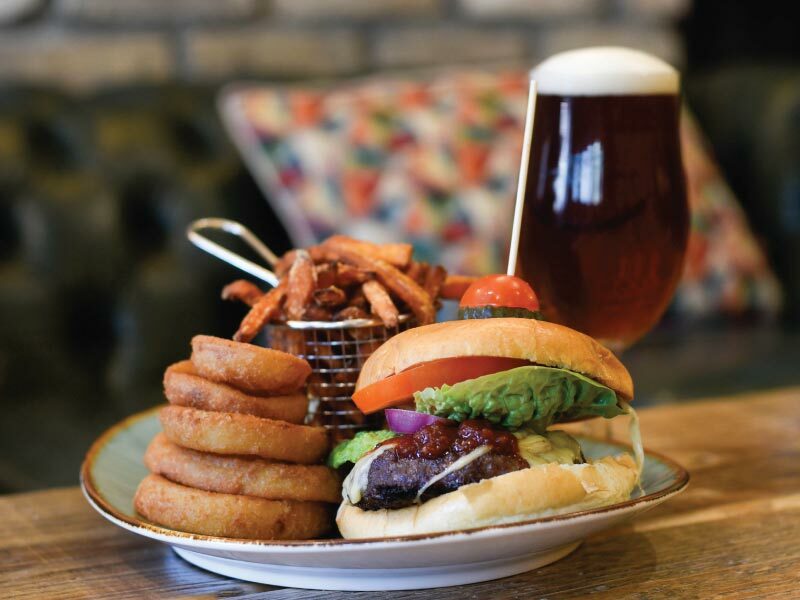 Their menu is full of all kinds of tasty pub food, made with high-quality ingredients. Their sides include homemade parmesan fries, smoke sweet potato fries, BBQ beans, coleslaw and other things that pair perfectly with a burger and you can choose TWO! Go on, do the math… It’s a great deal like. The Skeff are an institution of Galway’s night life. They have several bars over two floors with HD TV screens, music seven nights a week, and a buzzing atmosphere every night. Call in during the week for their infamous cocktails — you’ll need a will of steel to have just one! Their cocktail menu includes classics like mojitos and old fashioneds, along with more creative options. Our favourite at the moment is the Passion Potion: Beefeater Gin, lime juice, simple syrup, passionfruit puree, egg whites and prosecco. We’re definitely passionate about that combo. 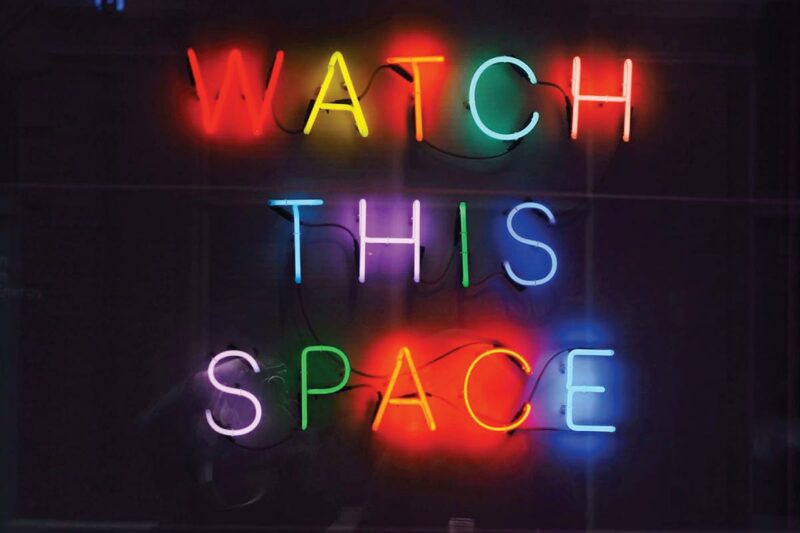 We’ll be updating this space with new deals each week from some of Galway’s best businesses.